And it has a wireless charger in the box?! In 2015, Xiaomi started the bezel-less trend that we so fondly love nowadays with its Mi Mix series. almost four years later, the company has just announced its Mi Mix 3, bringing the company’s initial dream into a settling reality. 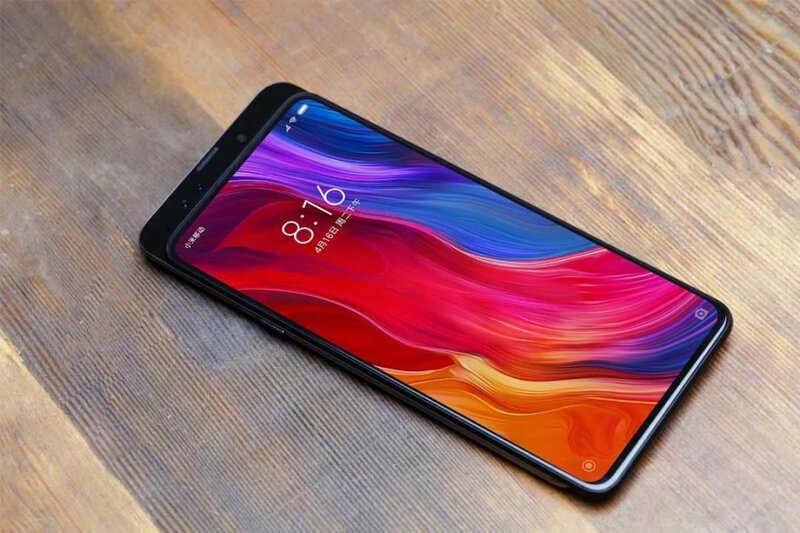 Keeping the same Snapdragon 845 as last year’s Mi Mix 2s, Xiaomi almost made it clear that his year’s entry is not about speed- with the only change on that front being that the device can be configured with a whopping 10GB of RAM. The camera has also remained unchanged, only providing a skew of AI features that make night shots that much better, but those will also be rolled out to the Xiaomi Mi Mix 2 and 2s later this year. So what has changed? Well, Xiaomi wants this year to be all about its display. For starters, the Mi Mix 3 boosts a 6.39 inch OLED panned covering 93.4% of the device’s front. The back still maintains its premium ceramic finish, but the phone just like Honor’s Magic 2, can now slide down to reveal the phone’s selfie cameras. Another supplementary addition to the device is wireless charging speeds, which has now been increased, allowing for those who prefer the wireless lifestyle to top up their brand new device even faster. This was such an emphasis for Xiaomi, that a wireless charging pad comes available in the box. While other companies are going for the on-screen fingerprint, Xiaomi has kept original to its roots, bundling the classic fingerprint scanner on the back of the device. This bundled with all the aspects left unchanged, again reinforce just how focused Xiaomi was on delivering the best screen experience. The Xiaomi Mi Mix 3 will be available in China first starting this single’s day, November 11th. A release date for the global variant is still unknown as of today, November 5th. Different configurations have not been detailed, but the device starts at 3299RMB and its highest spec version costs 3999RMB.